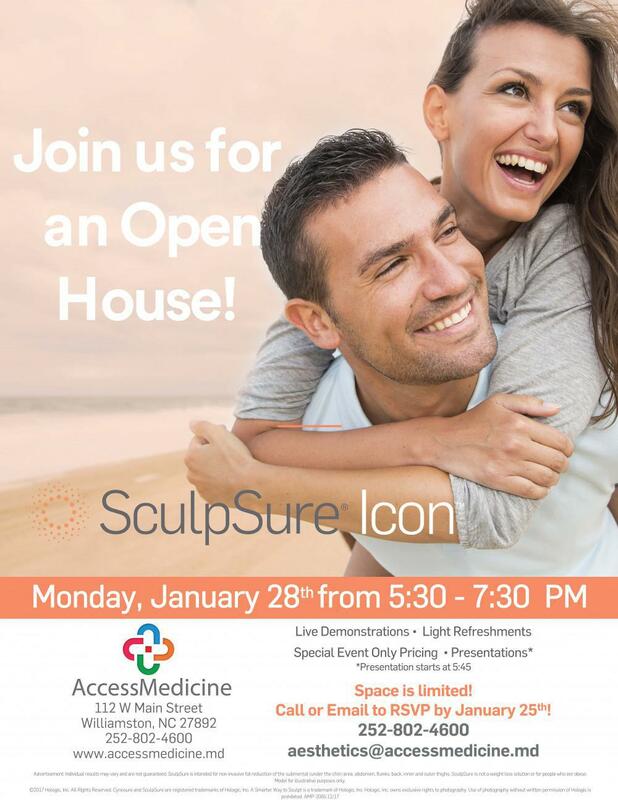 We're getting excited, our SculpSure and ICON Open House is this coming Monday evening from 5:30-7:30! 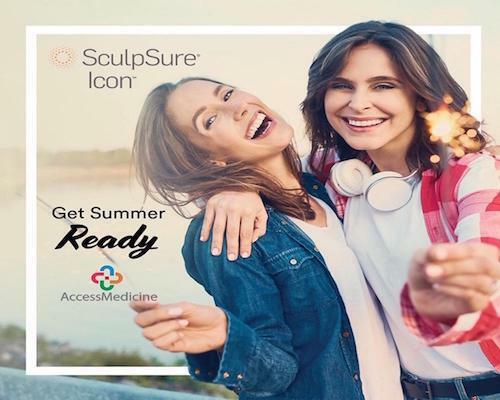 If you've had questions about how SculpSure works and think it could be right to help you reduce those stubborn fat pockets that have been resistant to diet and exercise, this Open House event could be a great fit for you! Come and hear a presentation about how this technology can destroy up to 24% of treated fat cells in a simple, 25 minute non-surgical procedure. You will have an opportunity to see an actual procedure, enjoy light refreshements, and take advantage of special event only pricing! This Open House will also introduce you to ICON, a cutting edge laser technology that helps you make permanent improvements to the way your skin looks and feels. 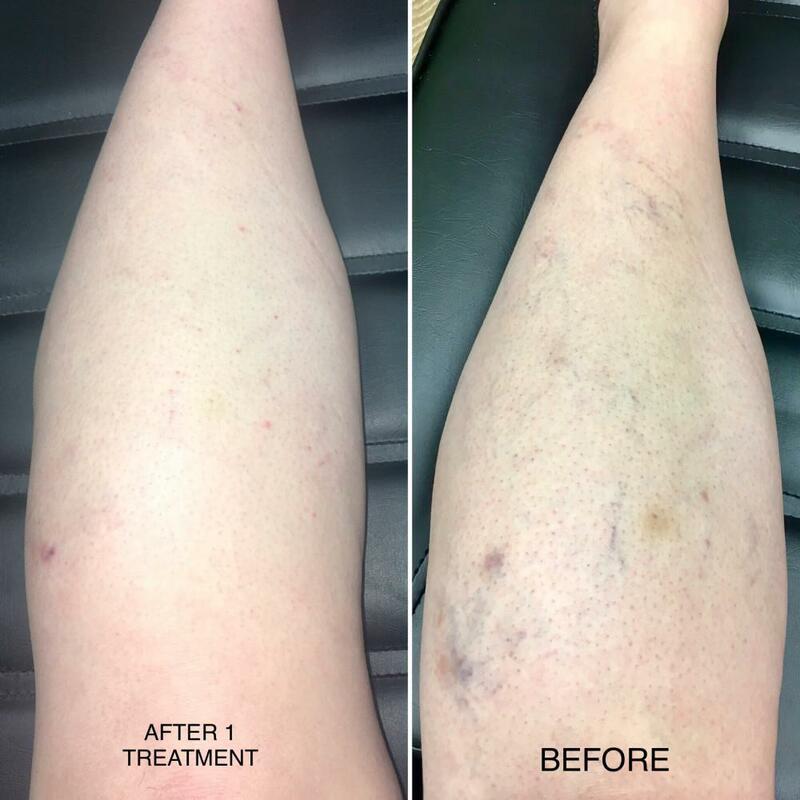 ICON can remove unwanted body hair, smooth scars, improve stretch marks, revitalize your skin, clear unwanted leg veins and more. 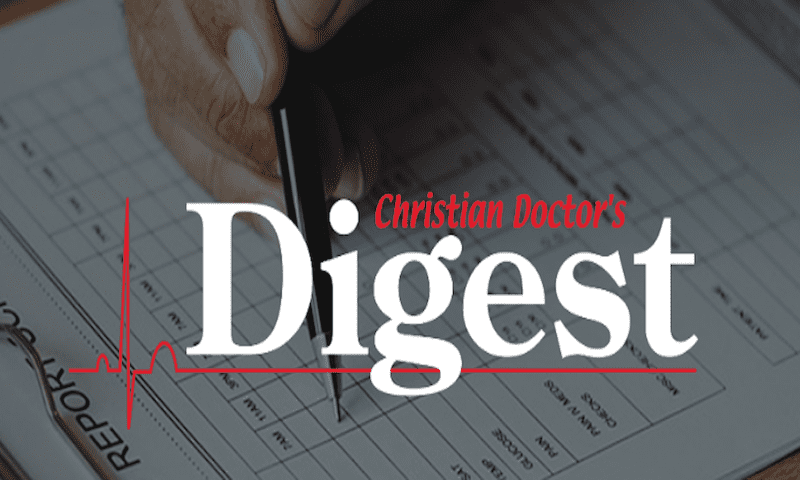 You do not have to be a regular patient of AccessMedicine to take advantage of these new services. 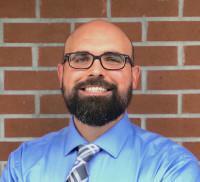 Please give us a call at 252-802-4600 to RSVP if you plan to attend. Invite your friends and we look forward to seeing you on Monday, 1/28!